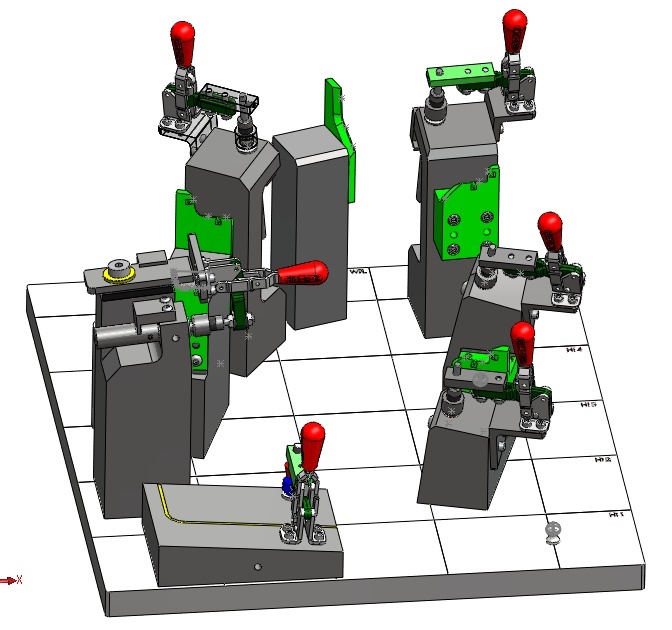 Futura Design Service – Your mechanical design resource! 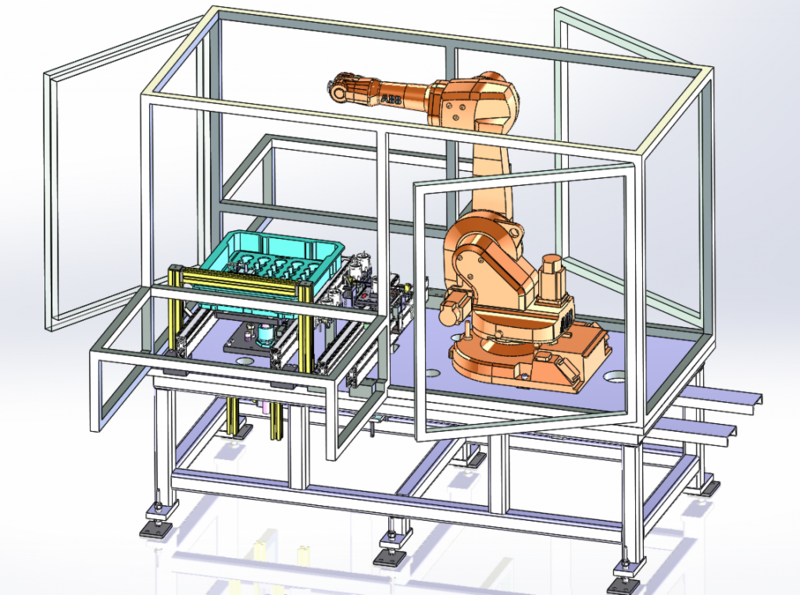 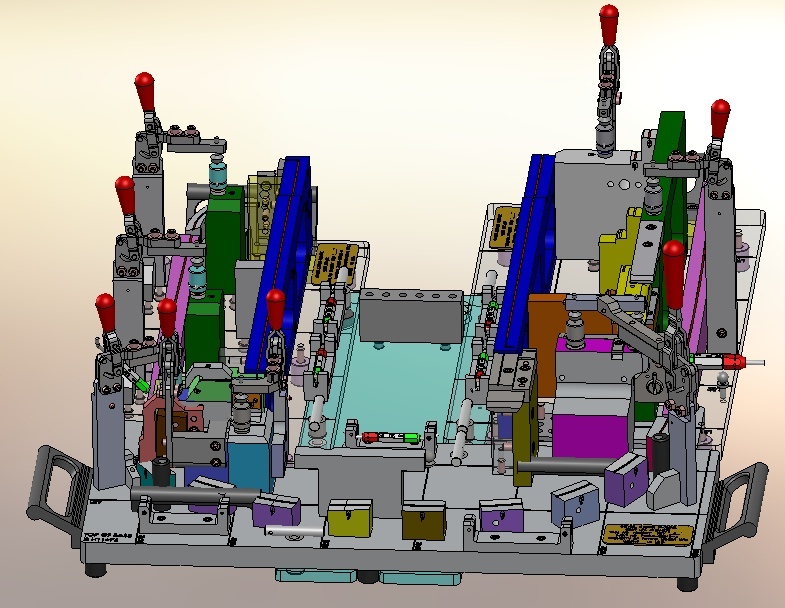 Automated Assembly, Automated Test, Material Handling, etc. 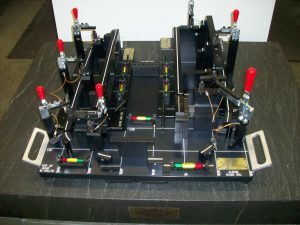 SPC/SQC Applications, Automated Gaging, Functional Gaging, Go/No-Go Gaging, Comparator Charts, etc.